Live event producer and director. 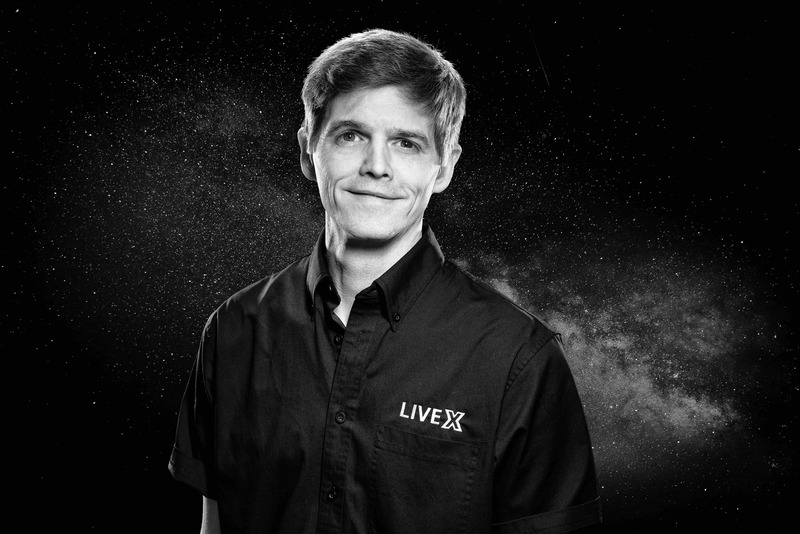 He has worked on the official Worldwide Webcast for New Year’s Eve in Times Square since 2009, and webcasts for Food Network Thanksgiving Live, President Obama’s 2012 Campaign Launch Rally and the World Science Festival. Nick has a degree in Natural Science and an extensive background in marketing and visual and interactive communications.